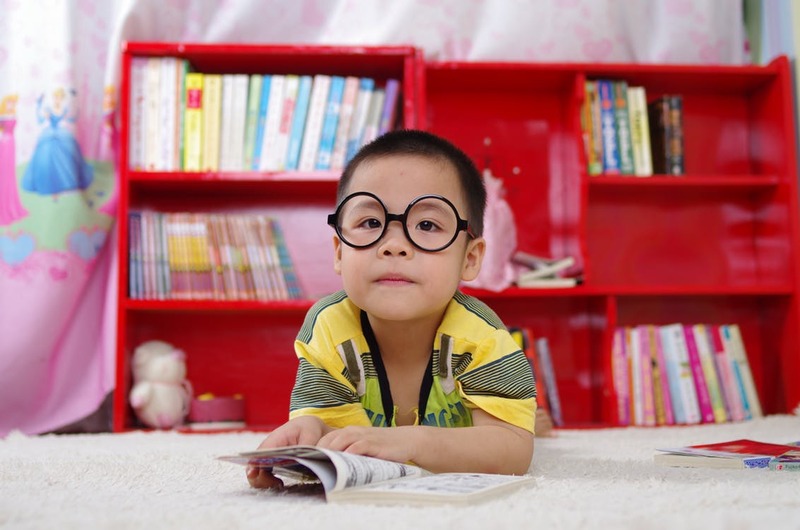 According to recent research, one in twenty pre-school children now wears glasses, and problems with visual acuity is a growing problem among younger people. This is down in part to poor eating habits, lack of exercise and increasing amount of time spent in front of a screen (as well as natural eye diseases and macular degeneration), and it highlights the need for parents to pay attention to their children’s vision. But how can you do this? And what steps can you take to ensure your child’s eyes stay healthy? The first thing you can do is to ask your child if they have any problems with their vision. Often children don’t know there’s a problem (particularly if they’ve had issues from birth), or they don’t want to say anything for fear of being different from their counterparts. Ask your child regularly if they have any issues, and keep an eye out for tell-tale signs such as problems reading or difficulties at school. Similarly, you should also ensure you get regular eye tests for your child. This is the best way of ensuring their eyes are healthy, or dealing with any problems with their vision. It may be that your child needs glasses or an operation, but it’s better to fork out for surgery or a pair of must-have Ray-Ban glasses than have them struggle through their school years with vision problems. Of course, there are some things you simply can’t prevent – such as disease or certain injuries – but you can take steps to limit the likelihood of these things occurring, and keep your children’s eyes healthy for longer.